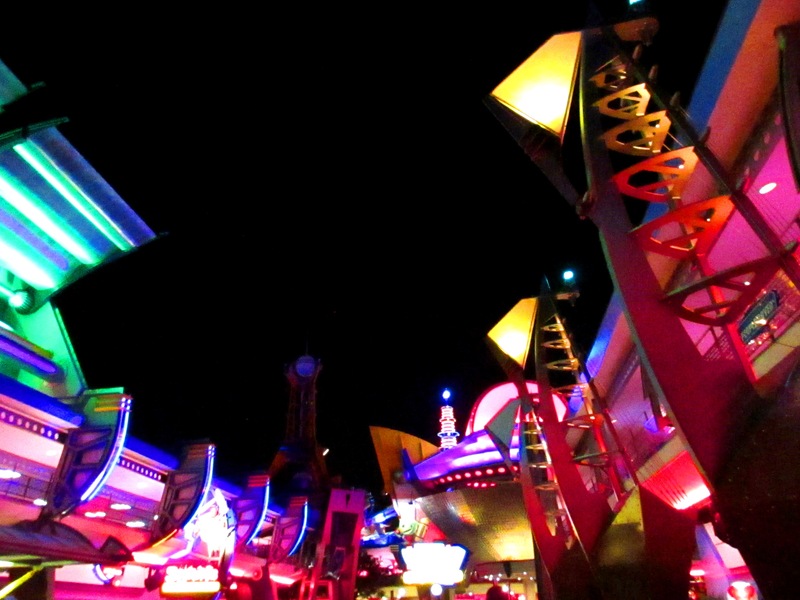 Here’s the Disney World Enthusiast Weekly Round Up for October 25, 2015! If you are visiting Magic Kingdom when the park is open late, you’ll be happy to know that the crowd level drops dramatically after the second evening parade. Many guests to choose to leaving after watching to try to beat the lines for transportation that will form once the park closes. You can take advantage of this extra hour or two to ride some of the more popular attractions that normally have long waits during the day. Last week, my boys and I rode over a dozen rides between midnight and 2:00am on a day with a crowd level of 10. The wait for Space Mountain at 1:30 in the morning was only 5 minutes which was basically the amount of time it took us to walk the queue. 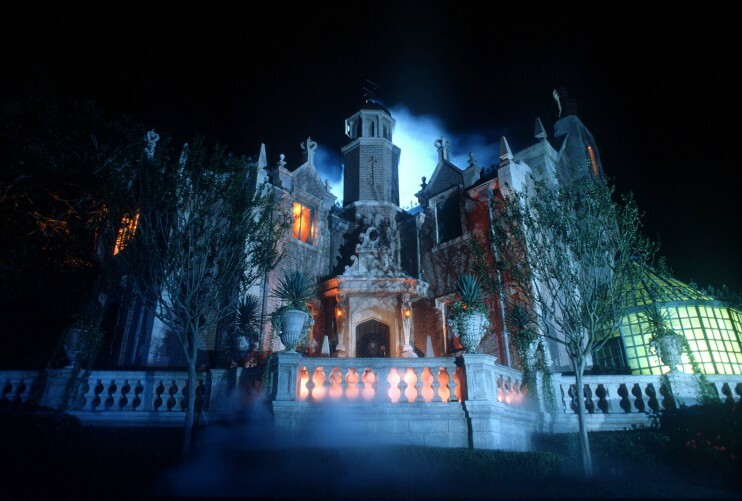 There are really only 107 ghosts in the Haunted Mansion not 999. 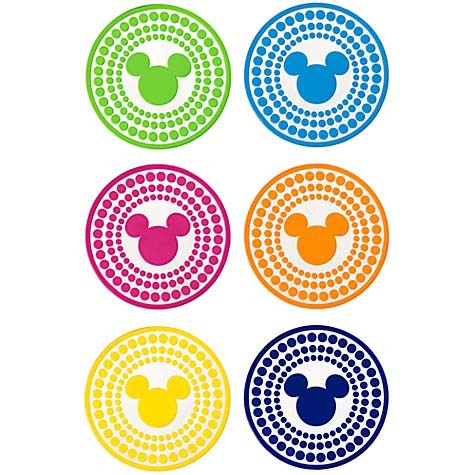 Look for a new Color Fusion Mickey Mouse Coasters giveaway beginning Friday, October 30. Good luck, everyone! Next week I’ll have more dining and holiday information plus all of the latest Disney World news!